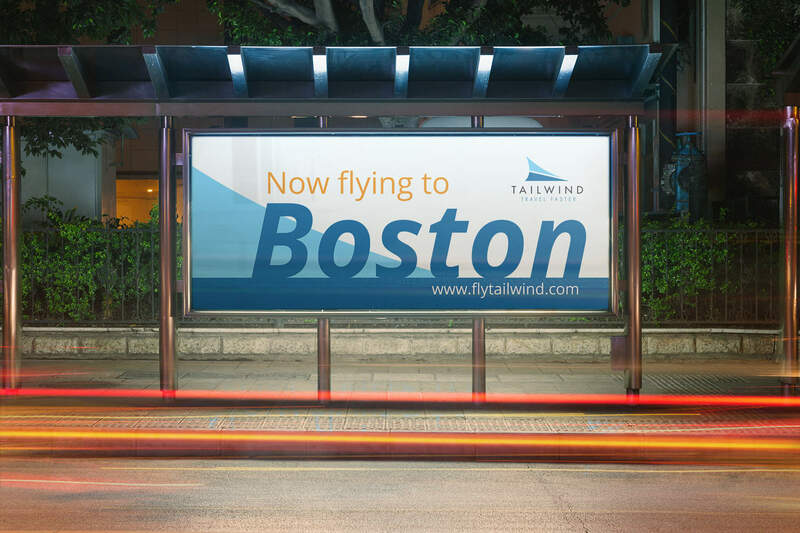 Connecticut – (October 5th, 2016) – Tailwind is a private seaplane charter company that needed help in attracting new blue chip clientele. 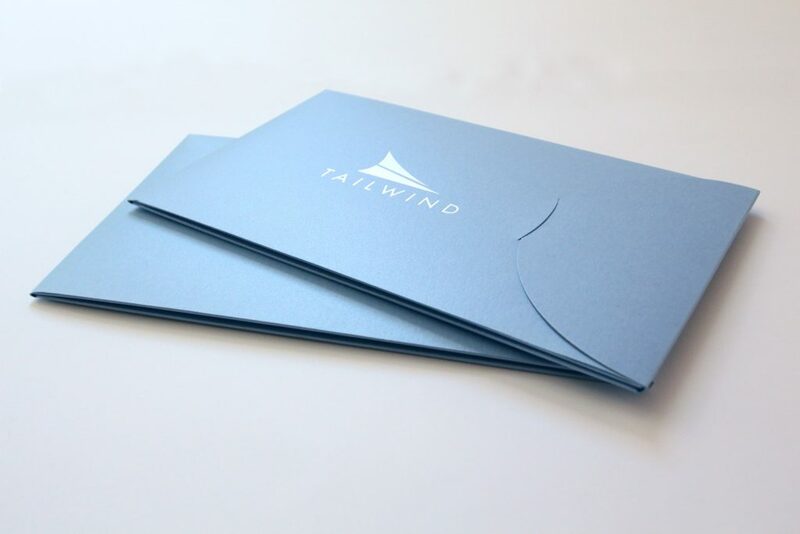 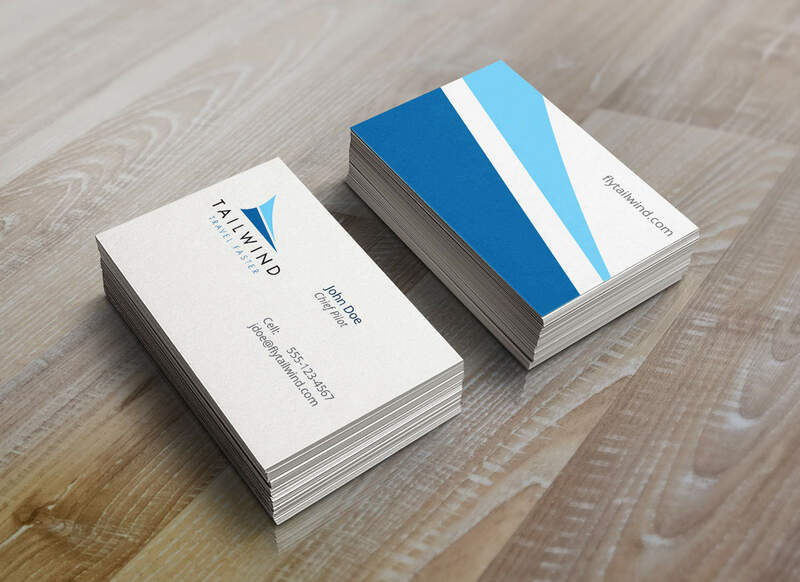 We worked with the Tailwind team to establish a cohesive brand identity across multiple platforms by redesigning their website and creating brochures and stationery that spoke to the luxury and convenience they offer to their clients. 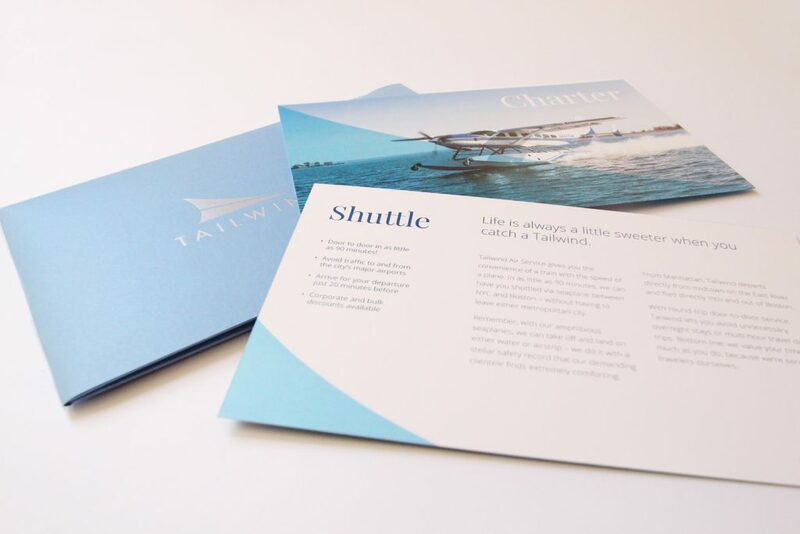 Tailwind delivers a faster, more professional, more time-respectful mode of executive transportation. 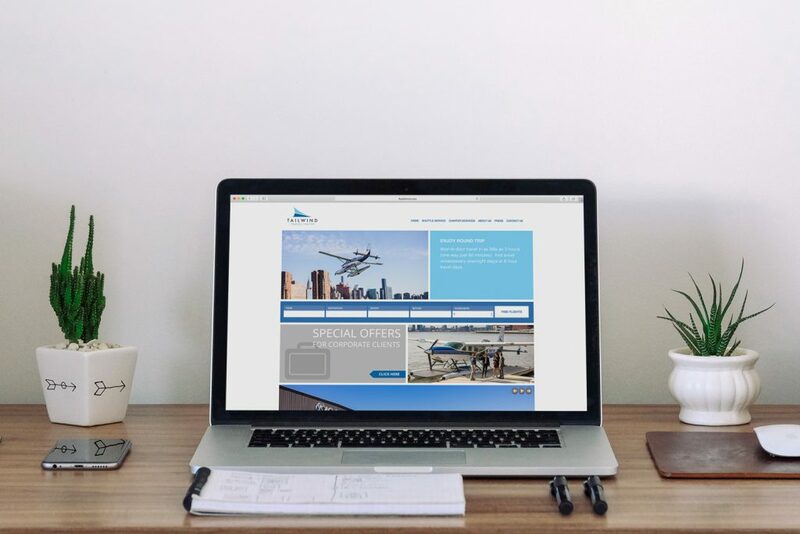 Manhattan to Boston in about 90 minutes – and other locations with comparable speed and concierge-level efficiency.